Similar to my previous post, this is still related to the event Hobby Maker Product Exhibition Summer 2011. This time, we have got reports from Mikatan, which displays their line-up of products, ranging from scaled figures, figma, and obviously Nendoroid. 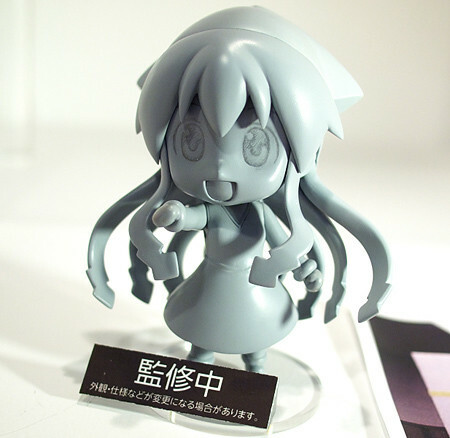 Several Nendoroid from WonFes are also making their appearances here, including Nendoroid Millihoire F. Biscotti (Dog Days), Nendoroid Jack Frost (Persona), Nendoroid Hatsune Miku: Append version are among the displayed Nendoroid there. 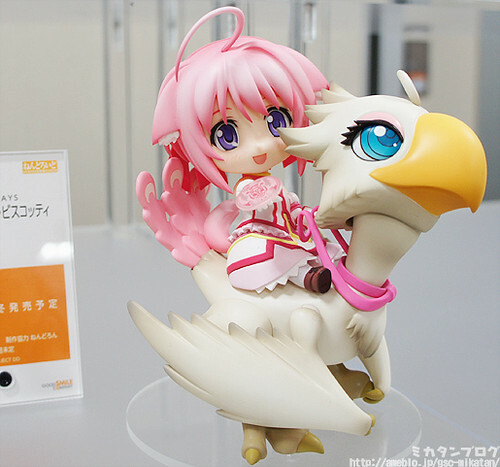 This entry was posted in News and tagged dog days, ika musume, millhiore f biscotti, nendoroid.